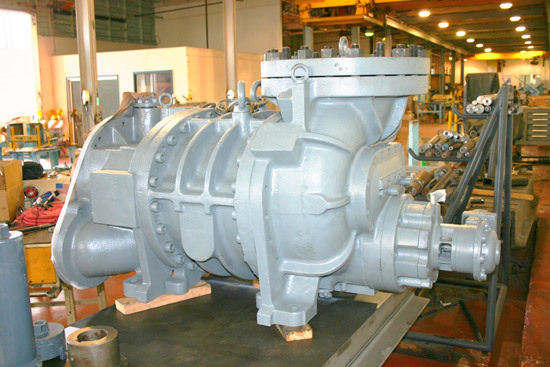 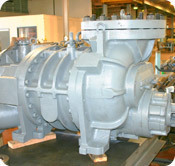 Providing industrial blower and compressor services with a reliability focus, call Unico for installation, routine maintenance, troubleshooting, replacement parts or anything you need to help keep your equipment running. 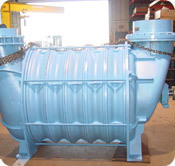 Unico Mechanical is experienced in working with a variety of blower types, from multistage centrifugal to turbine driven blowers. 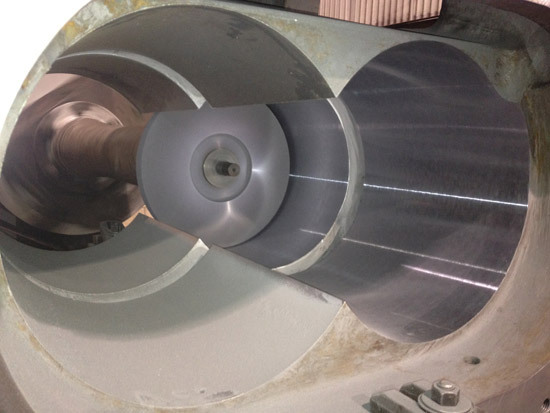 We work with several different industries: power generation, municipalities, water treatment, waterfront repair, and more. 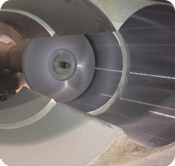 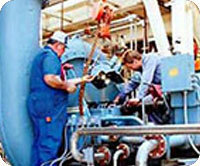 Regardless of blower material, we can repair or install: aluminum, stainless steel, or cast iron. 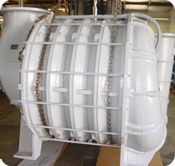 These are just a sampling of materials; contact Unico Mechanical for more information. 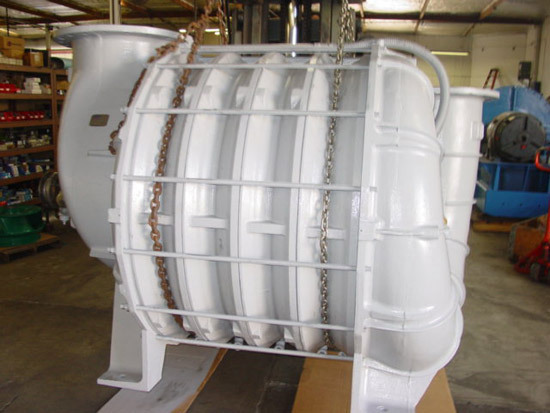 We typically install or repair blowers on a contract basis, with on-site service available. 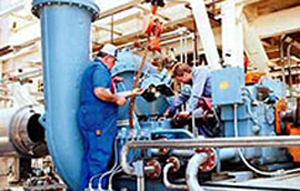 We offer CAD design capabilities, fabrication, machining, and preventative maintenance, and have emergency repair technicians available. 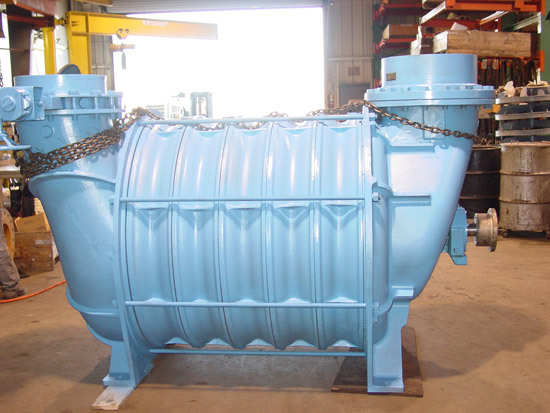 The wide range of secondary services that we offer in support of our repair expertise includes machine welding, drafting, engineering, vibration analysis, metalizing, balancing, buffing, cleaning, and more.